Nine Indians were arrested in the Boralanda area in Nuwara Eliya. 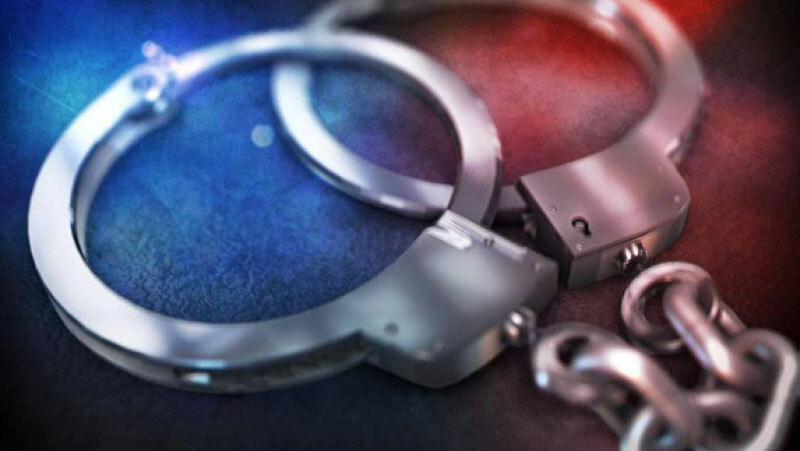 According to the Police Media Unit, the suspects were in breach of immigration laws had been arrested on information received by Nuwara Eliya Police yesterday. The suspects are aged 24-year-old, 28-year-old, 29-year-old, 32-year-old and 42-year-old years. The suspects will be produced before the Nuwara Eliya Magistrate's Court today.